No history of the Ayrshire music scene would be complete without a nod to Bob Wyper. Although a performer of some note himself it was his entrepreneurial bent that stood him apart. In a community deeply risk-averse to the arts Bob would throw aside caution and have a go. 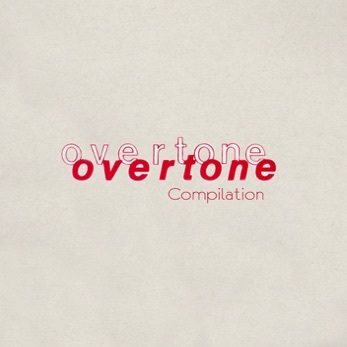 In 1984 he put out the Overtone albums, a series of compilation records which were recorded in our studio. Pulling such a thing together in itself was no small feat and was deserving of credit. To do so and produce half decent work was praise-worthy indeed. Even the production on these tracks, with their quasi-demo character, was respectable given each song would have been recorded and mixed in little more than a couple of hours. The selection here was taken from the four Overtone releases and was reflective of a huge talent pool of bands working in Scotland at the time. The entrepreneurial talent was always far thinner on the ground beyond the rare occasion such as with this compilation.